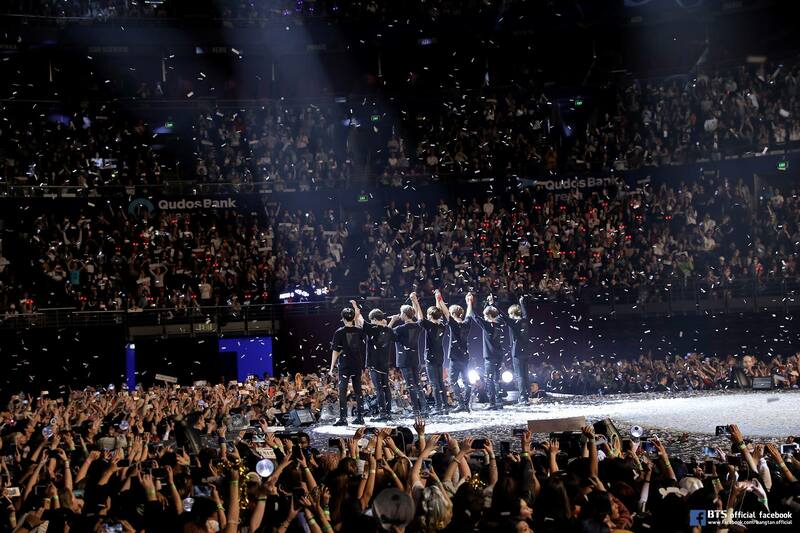 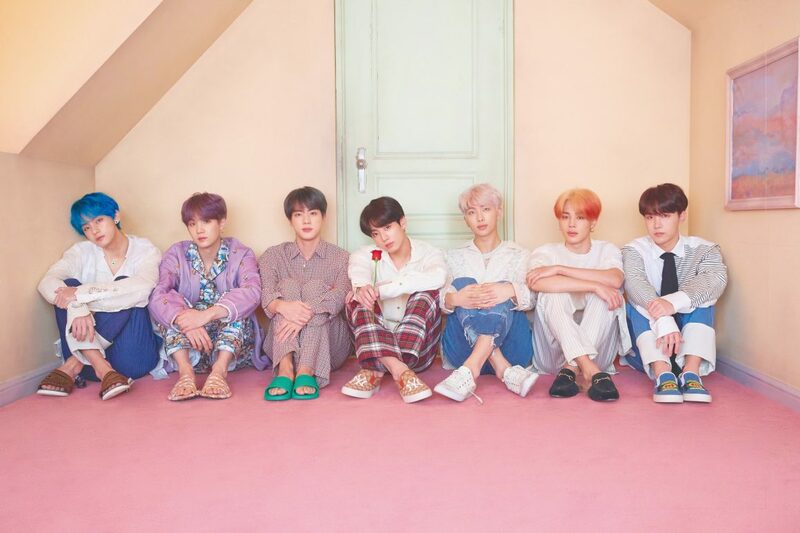 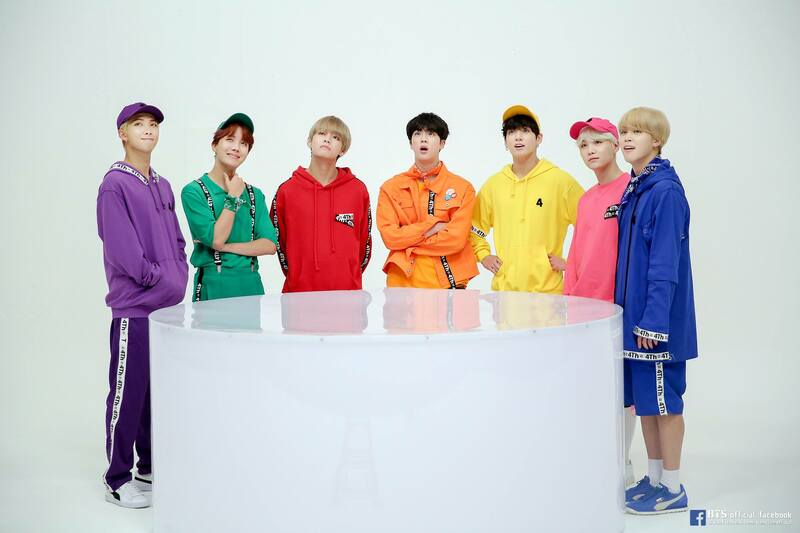 With many wondering about the secret to BTS’s remarkable success worldwide, several Korean music industry insiders have shared their thoughts on working with the group and what makes them unique. 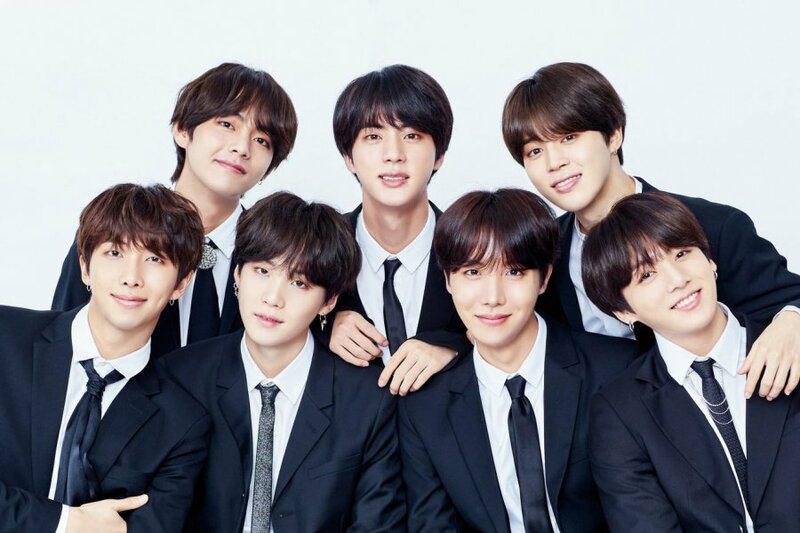 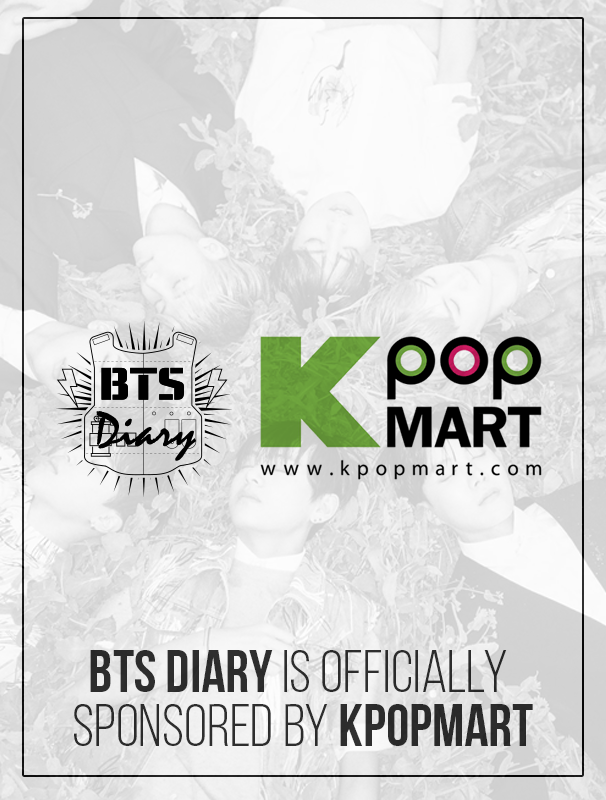 In a new feature by media outlet Herald Business, various industry sources revealed their own individual perspectives on BTS. 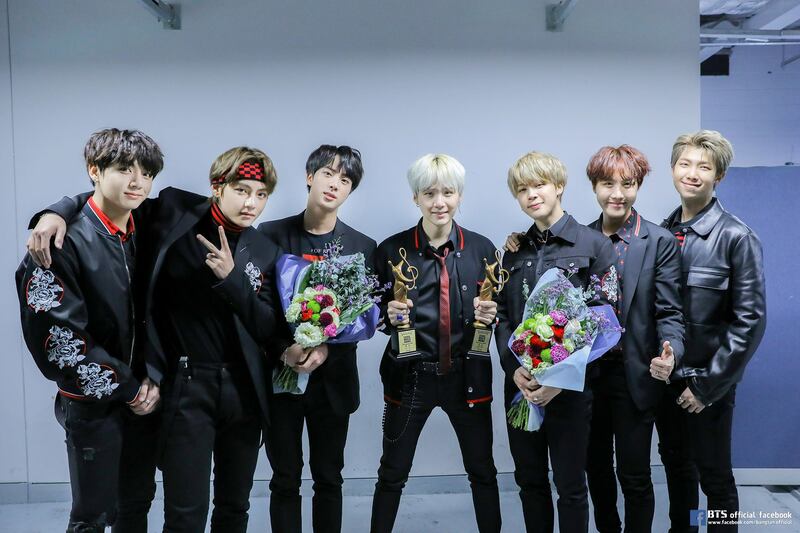 Singer-songwriter Yoon Guitar, who co-composed the lyrics for BTS’s song “Love Maze” (featured on their latest album “Love Yourself: Tear“), said that he was also fascinated by the group’s skyrocketing popularity.